Following repeated disruptions to wildfire suppression in southern Utah, lawmakers have increased penalties for flying drones over an active wildfire and authorities now have permission to disable or destroy the pesky unmanned aircraft. A lightning strike on a mountainous ridge southwest of the small town of Pine Valley, Utah started a fire that has now been burning for over a month, threatening residents and destroying nearly 2,300 acres of coniferous trees in the Dixie National Forest. While the blaze was naturally occurring and not human-caused, someone has repeatedly slowed fire control efforts and put homes and lives at risk by flying hobby drones nearby. When a drone is spotted near a wildfire, attending fire crews will ground all aircraft needed to fight the blaze. 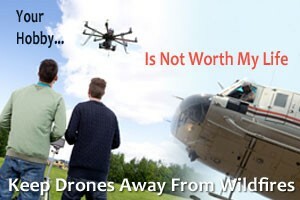 This is due to the risk of the unmanned drones colliding with a human occupied fire control aircraft and damaging a helicopter’s rotor blades or being sucked through the intake. Any collision of the two aircraft would risk the safety of the individuals flying the helicopter along with those on the ground. Every minute counts when fighting wildfires. 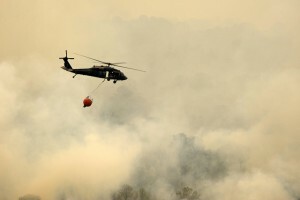 When fire suppression aircraft are grounded even for a brief amount of time, wildfires can shift and grow rapidly which further hinders any chance of containment. The containment of the Saddle Fire in southern Utah has seen multiple delays due to drones flying in the restricted area. Following the first delay the fire grew and moved quickly, causing an evacuation order to be issued for the residents in Pine Valley. 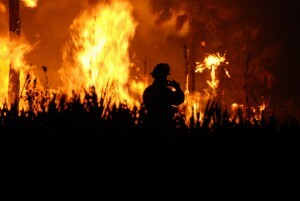 Following these and many other wildfire suppression delays, laws have now been changed. 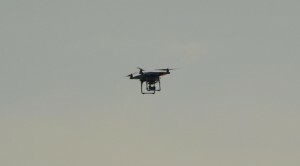 Recreational drones have been spotted flying above penitentiaries around the United States, with the most recent spotting occurring over the Draper Utah prison. 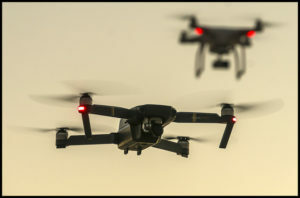 A guard caught sight of recreational drones flying over one of the outdoor yard areas for inmates at the Draper Utah prison . The yard was shut down and all inmates ordered inside while prison personnel made sure that nothing dangerous or illegal was dropped. The concern for recreational drones doing more than viewing may stem from incidents around the United States where similar drones were used to smuggle drugs or tobacco into prisons. 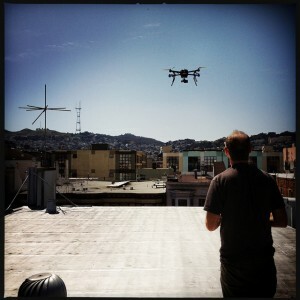 Besides recreational drones being flown over restricted areas, they have also been spotted by firefighters battling wildfires and by residents who are concerned over privacy matters. Recreational drone owners need to remember common sense and common courtesy when operating a unmanned aircraft system. 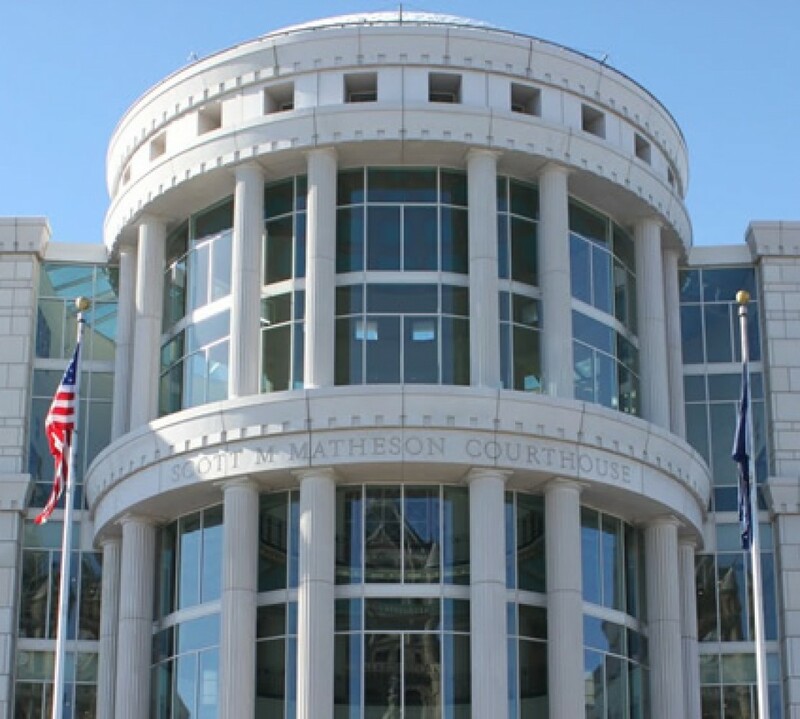 According to the Federal Aviation Association, “Hobby or recreational flying doesn’t require FAA approval but you must follow safety guidelines.” They also state that “Unauthorized drone operators may be subject to fines of up to $25,000 and up to 20 years in jail.” For legal counsel regarding illegal use of recreational drones, contact a criminal defense attorney.